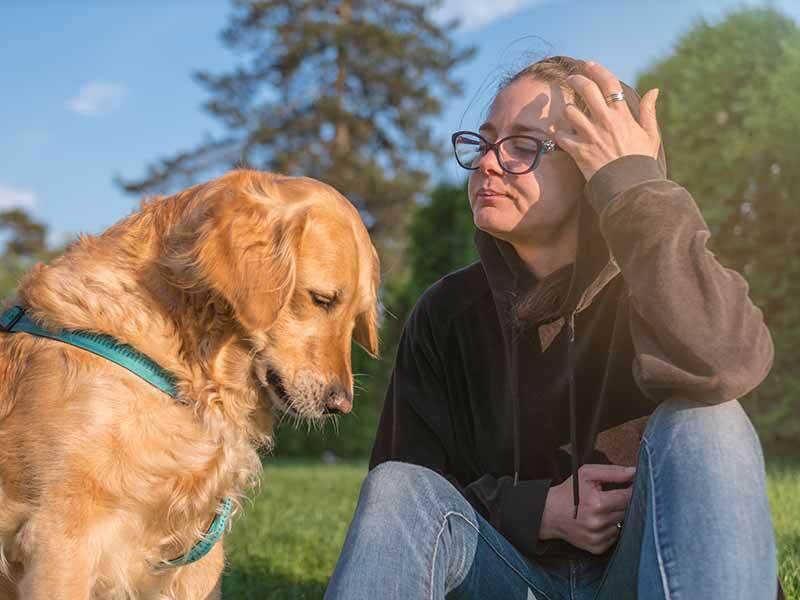 When it comes to discussing your pet’s cancer with younger members of the family, it’s important to consider the emotional and cognitive development of the children involved. Use simple, concise, age-appropriate words to help them understand that your pet is ill. Younger children may need reassurance that a pet’s illness is not their fault; older kids may want to learn more about cancer or find ways they can help. Honesty is the best policy. No matter the age, all children deserve to know the truth when it comes to a pet’s cancer diagnosis. Allowing them to ask questions and answering as truthfully as possible will help your child feel respected and supported during a stressful situation. Visit the library. Books are available for children of all ages to help explain cancer and (if necessary) pet loss. Ask the librarian in the children’s section for recommendations. Stick to a routine. Kids and pets both thrive on structure. Sticking to their usual routine whenever possible will go a long way toward helping everyone feel like they’re still on solid ground. Enlist their help. Assigning age-appropriate pet care tasks will help your child feel useful and keep their minds focused on a productive activity. Some ideas include feeding and watering your pet, cleaning the litter box, and accompanying you and your pet during cancer treatments. Be patient. Each child will react differently to hearing their pet has been diagnosed with cancer. Be prepared for anger, sadness, guilt, hyperactivity, or reverting to “babyish” behaviors. Know that all of these reactions (and others) are natural. Offer plenty of hugs, kisses, and words of support. Come and see us. Our team is happy to help and provide some guidance when it comes to explaining pet cancer to kids. Simply let us know during your next appointment. If you have any questions about your pet’s cancer diagnosis, please don’t hesitate to contact us at Veterinary Oncology Services and Research Center.